providing only the best choice and prime meat. package for package and pound for pound! NO TIME LIMIT! and represents only 2% of all beef! First and Foremost marbling determines the quality. The more marbling the better! 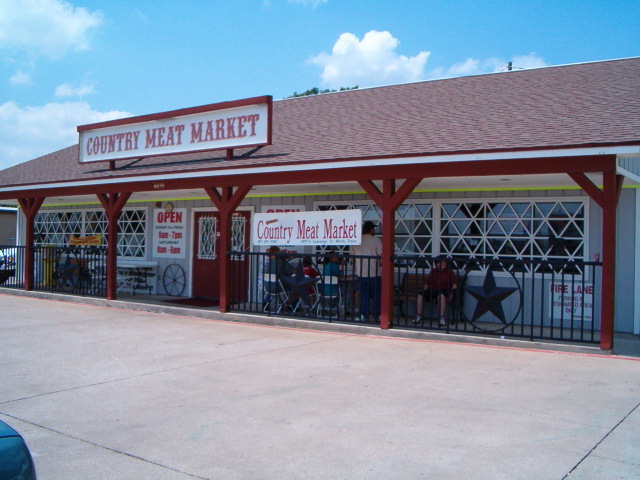 Country Meat Market is a member of the Better Business Bureau! Has been in business for over 28 years!